Multi-unit ownership used to be a rarity in franchising, but recently, it has increasingly become the norm – particularly for restaurant concepts. 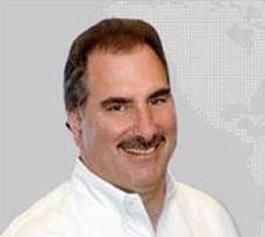 In fact, multi-unit owners now control more than 76 percent of restaurant franchises. Not only is multi-unit ownership a strong investment, it’s also easier and more efficient than ever – especially for Great Harvest Bread Company franchisees. With our Hub & Spoke model for multi-unit ownership, we’re able to provide an unparalleled investment opportunity. The model allows you to own multiple locations under one agreement, while being the primary competitor to Panera in all territories. Our Hub & Spoke model allows you to build five Great Harvest locations for the price of one Panera! 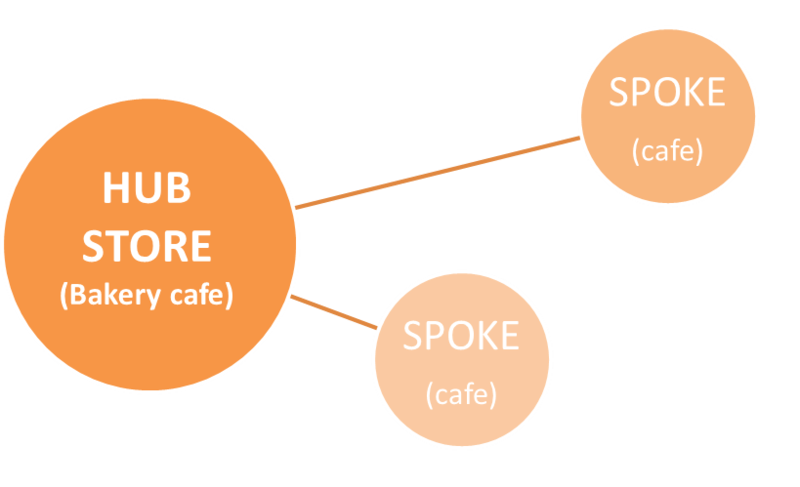 With this cost-effective model, the main bakery cafe is your Hub, and the additional cafe stores are your Spokes. Since your Hub store is a central location that delivers to the Spoke stores, multi-unit ownership with Great Harvest Bread Company is also very efficient and effective for generating revenue. Under our Hub & Spoke franchise opportunity, franchisees can purchase a large territory that includes a single Great Harvest bakery operation and as many cafe-only units as they desire in surrounding towns. Our bakery locations are fully-equipped with ovens and plenty of space to produce and deliver hand-milled breads to your nearby cafe-only locations throughout the day. And, since the bread is supplied by your bakery cafe Hub, you’re able to operate at a much lower cost per store. Expanding your footprint and “owning” your territory has never been more leverageable, since you don’t have to invest in the same amount of square footage and baking equipment at all locations. In fact, the margins for our Hub & Spoke partners are so good, the average Hub & Spoke combined AUV is nearly twice that of our-already impressive single-site bakery cafe locations. Not only does the smaller square footage save you significant amounts of money, it also allows you to go where your competitors can’t. Since other bakery cafes like Panera Bread have higher minimum square footage requirements, they’re unable to operate in the same local villages and towns where we can be. With the Hub & Spoke model, you have the flexibility to capture desirable high-traffic areas with as little as 1,500 square feet – providing greater revenue opportunities at a much lower cost. With the Hub & Spoke model, you are your own supply chain. Your breads are made from scratch locally every day and delivered to your Spoke stores straight from the oven of your nearby location. Customers always enjoy the freshest, best-tasting products at every location. 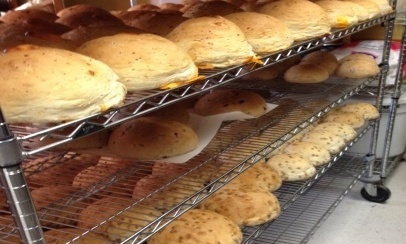 And, since the Spokes bake their own goodies, the aroma of fresh baked goods still fills the store. 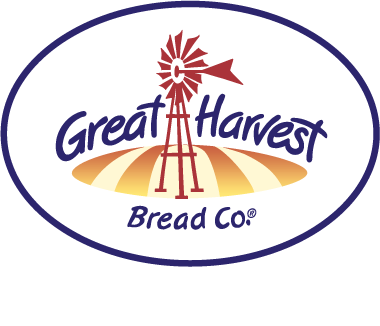 If you’re interested in a franchise opportunity with an innovative brand committed to your multi-unit level success, Great Harvest Bread Company is the right opportunity for you. 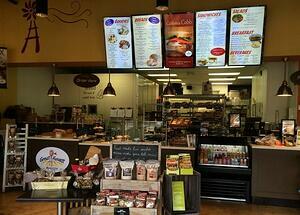 To learn more about the Great Harvest Bread Company multi-unit franchise opportunity, contact us today.